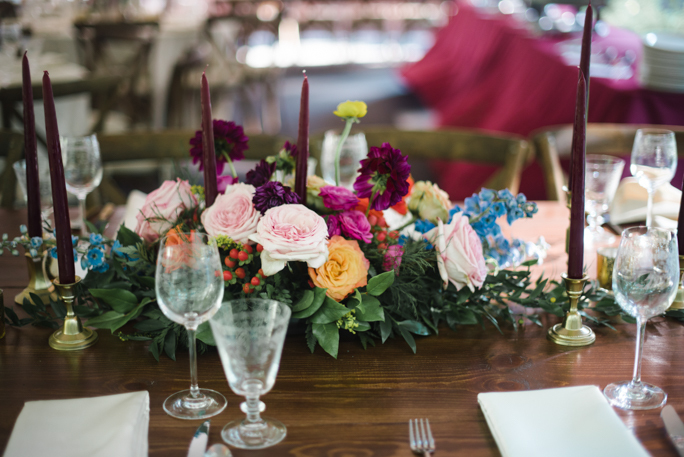 This past August, we at Time Into Pixels were delighted to be a part of H&R’s wedding day. 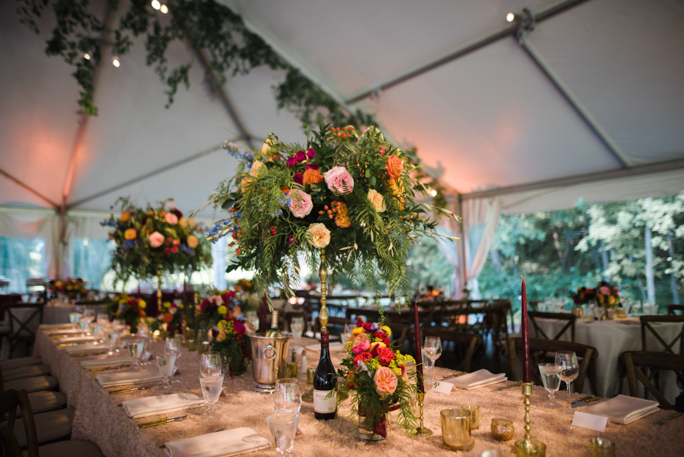 The event was held in the backyard of their gorgeous private estate within a white tent. The dazzling array of floral arrangements and overhanging greenery from Sadies Couture Floral really enhanced the overall beauty of the event. The fauna-related theme designed by Sally Berry and Co made the whole place seem that much more alive and conformed brilliantly with the well-manicured natural setting. 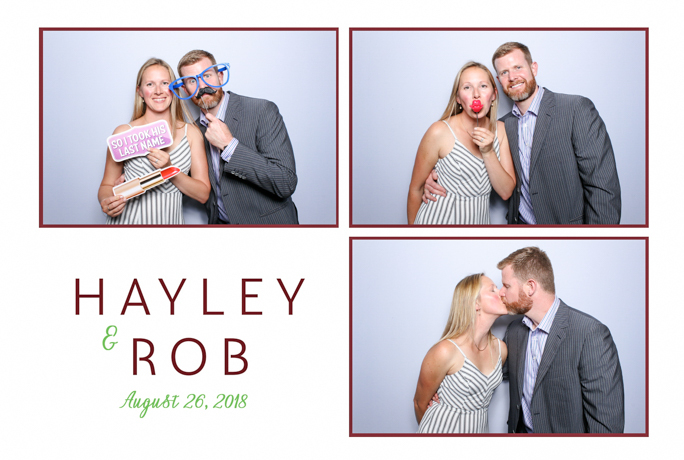 For their special day, R and H opted to use our open style photo booth. 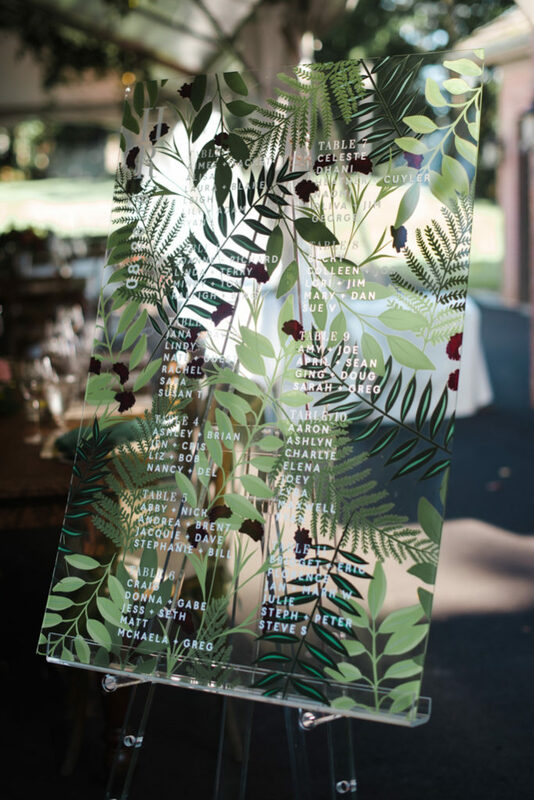 The selected white backdrop matched perfectly with the canopy overhanging the event itself, and the 4×6 prints fit seamlessly into the theme with three exquisitely cute pictures. The bride and groom posed beautifully together for these pictures, creating the perfect image to represent their union and preserve its memory for years to come. It was our delight to provide them with this experience and do our part to contribute to the event as they intended it to be. Everything from this event blended together magnificently to create an experience the bride and groom couldn’t forget. The silver and gold table settings interspaced between the stunning fauna arrangements made it seem like more like an ornate royal garden. Our photo booth fit in perfectly, offering a regal white template handpicked to match the natural majesty of the occasion. We’re proud to have provided H and R with a setting that flowed seamlessly into the theme they chose. Our delight is in allowing clients to select the perfect style for whatever their needs may be. 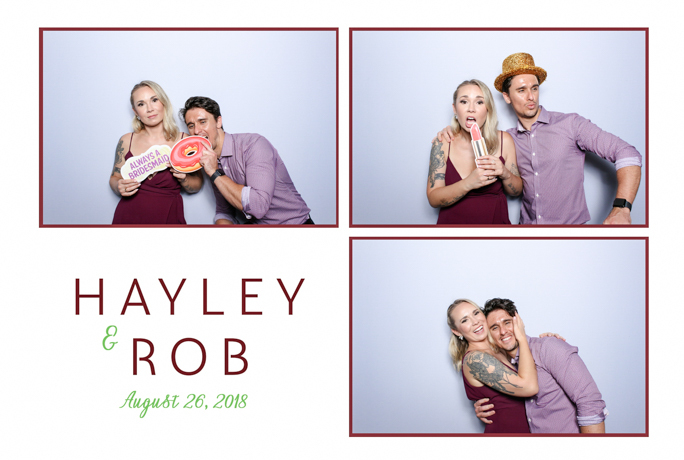 Visit us here to learn more about our various photo booth rental options and see everything we can do to help enhance the style of your next big event.